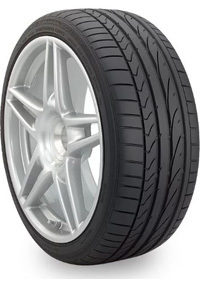 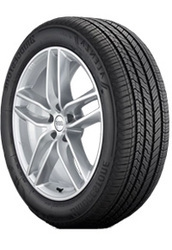 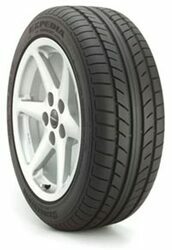 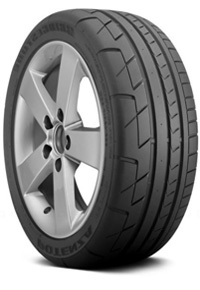 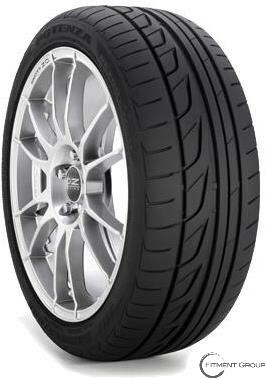 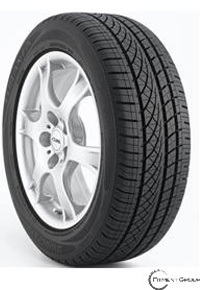 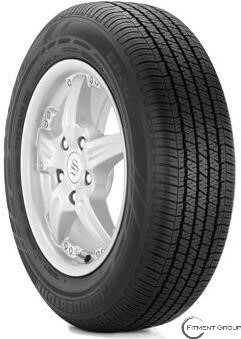 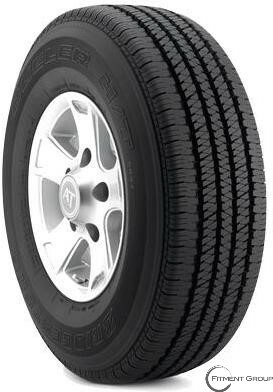 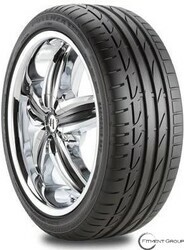 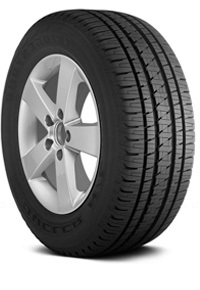 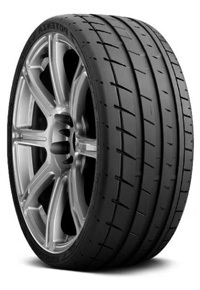 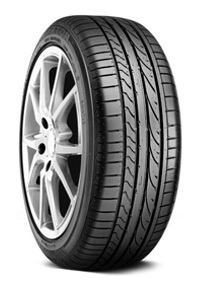 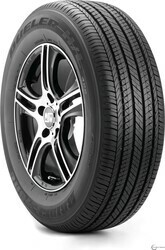 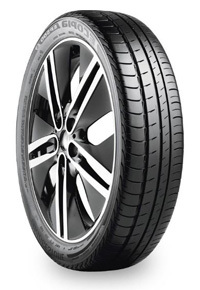 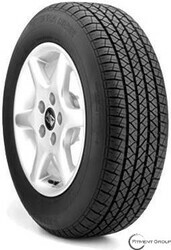 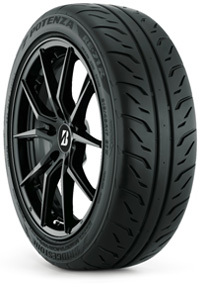 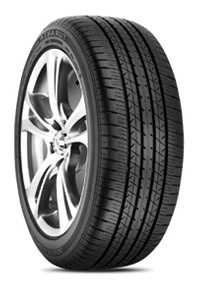 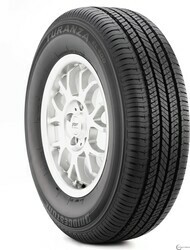 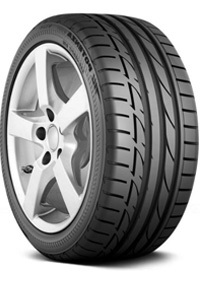 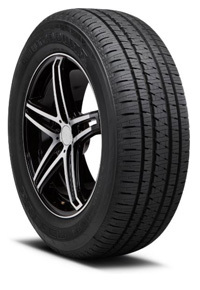 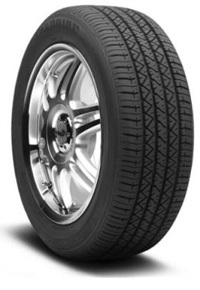 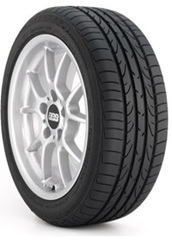 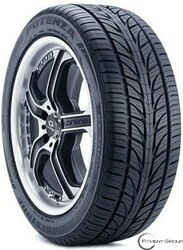 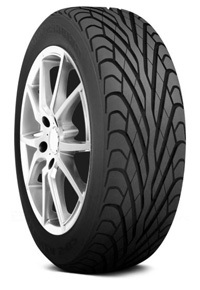 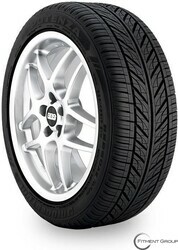 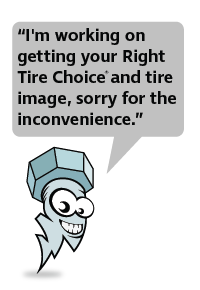 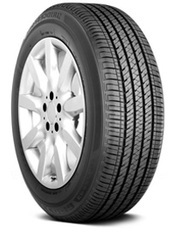 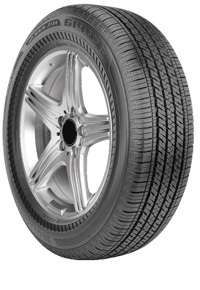 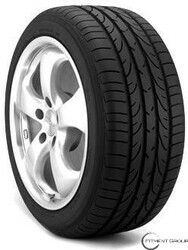 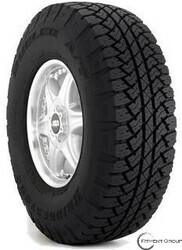 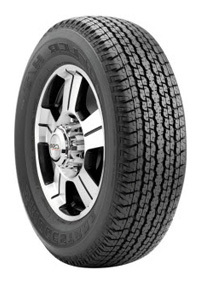 BRIDGESTONE | Big Brand Tire & Service has a large selection of tires at affordable prices. 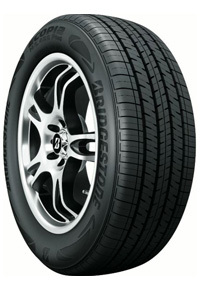 Founded in Japan, Bridgestone is the world’s largest tire and rubber company. 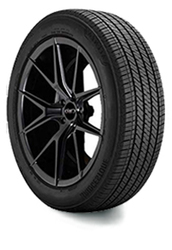 Since 1931, Bridgestone has continued to improve its tire quality and performance for every kind of vehicle. 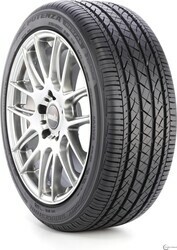 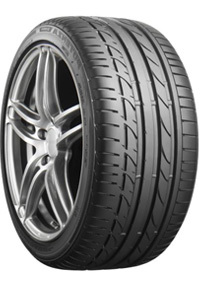 Bridgestone’s Ultra High Performance tires such as the Bridgestone POTENZA G019 Grid are developed to overcome all seasons. 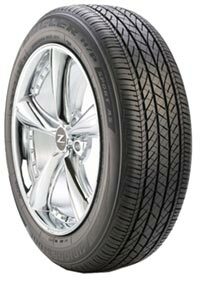 The advanced technology used to make these tires helps prevent cracking and tearing, while minimizing rolling resistance and saving energy. 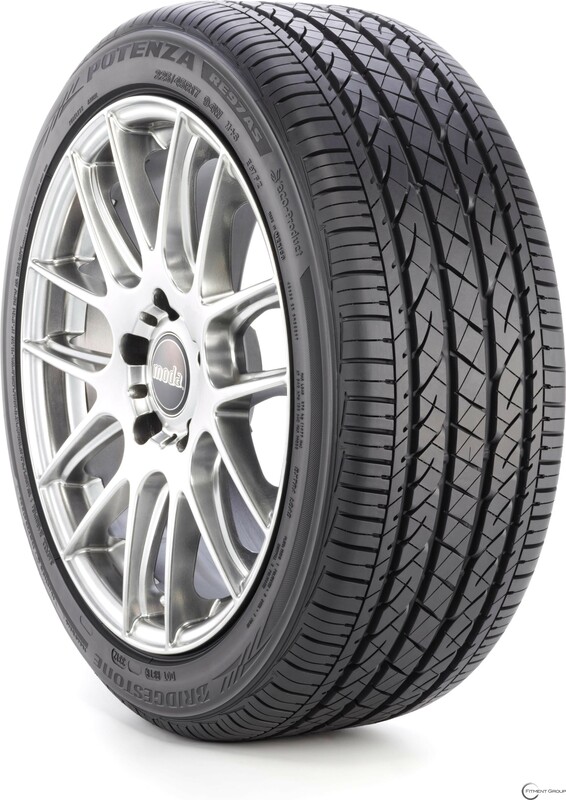 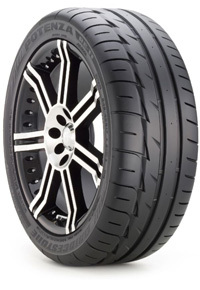 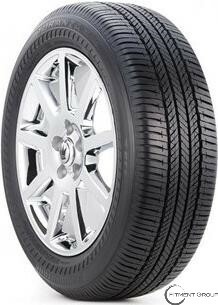 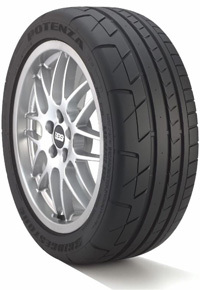 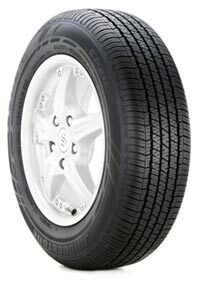 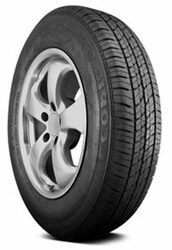 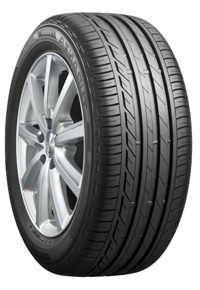 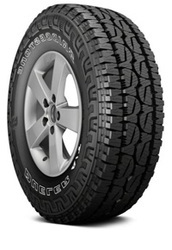 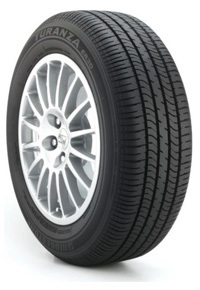 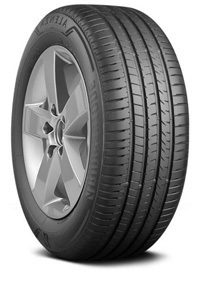 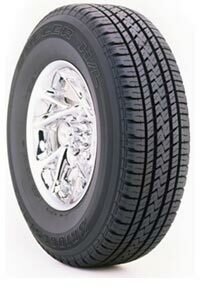 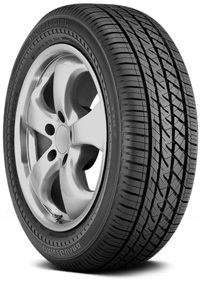 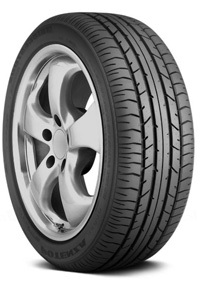 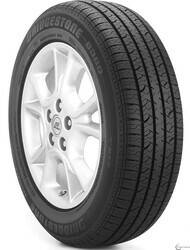 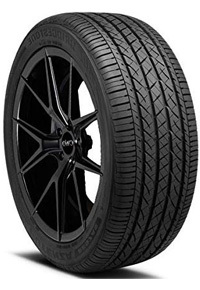 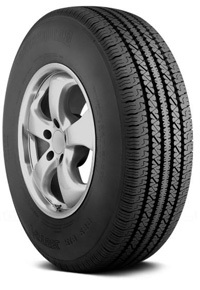 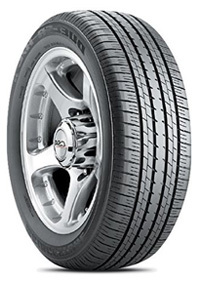 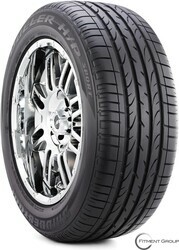 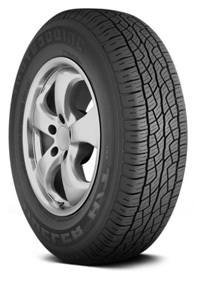 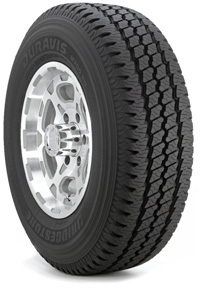 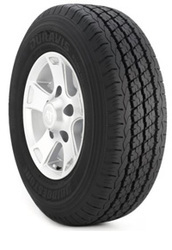 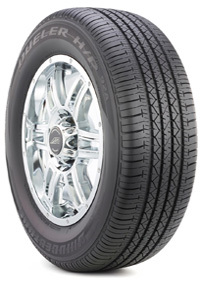 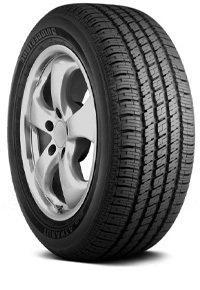 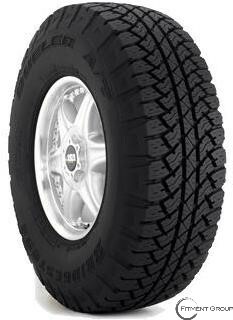 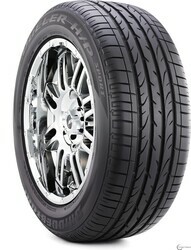 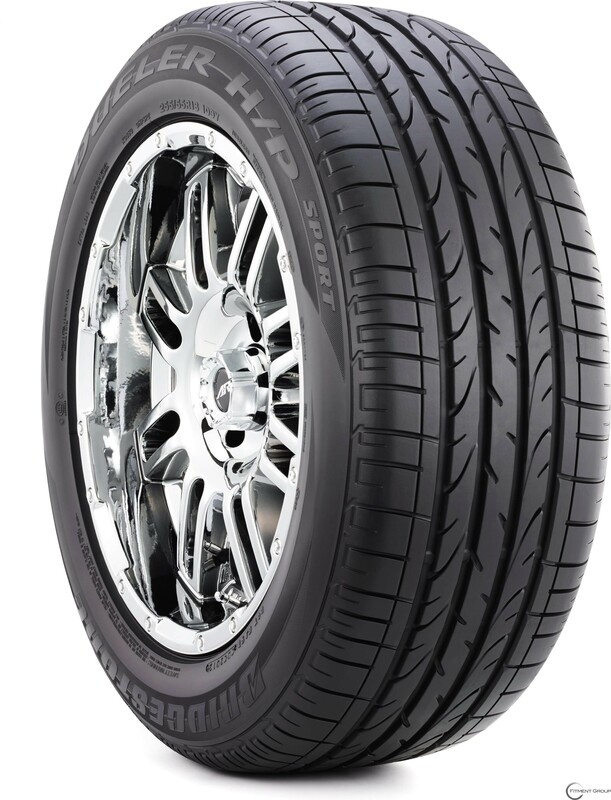 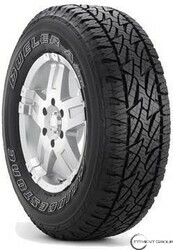 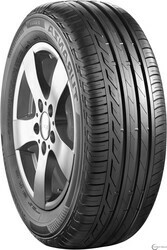 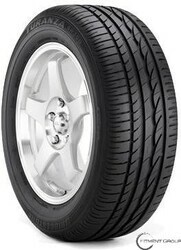 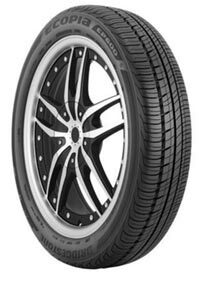 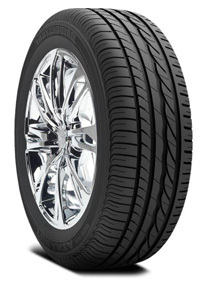 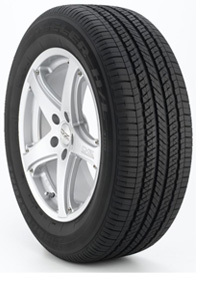 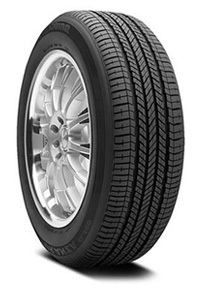 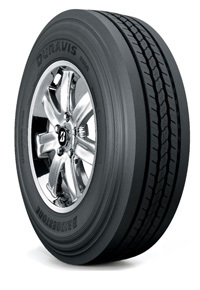 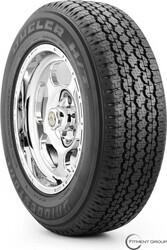 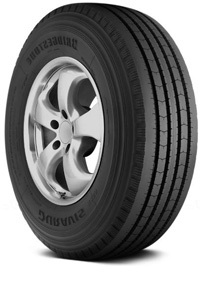 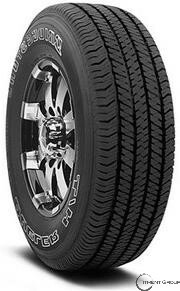 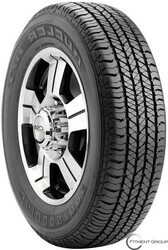 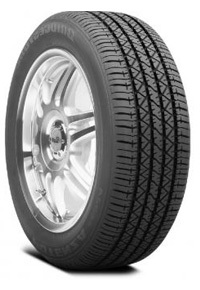 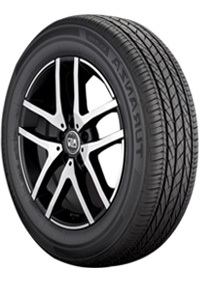 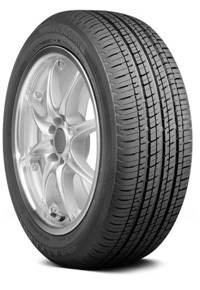 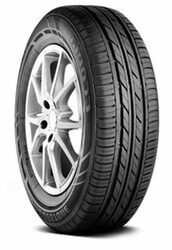 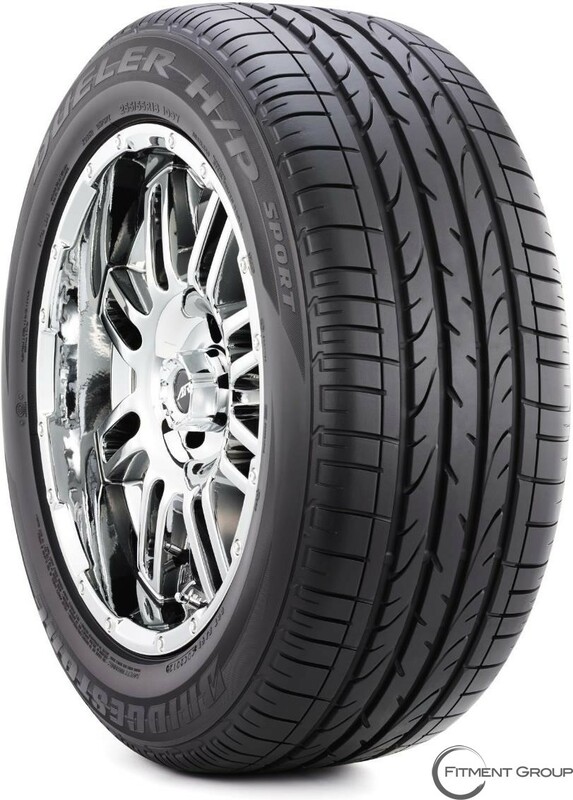 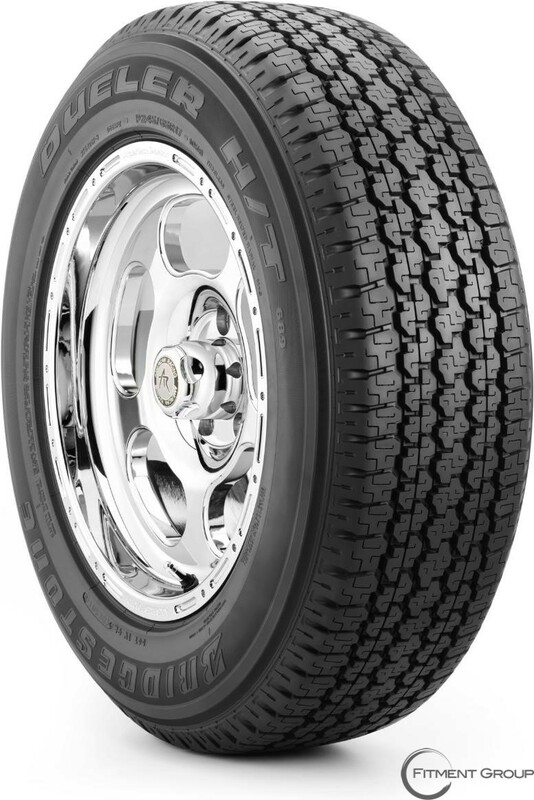 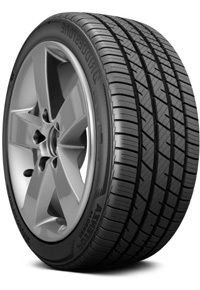 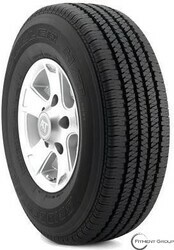 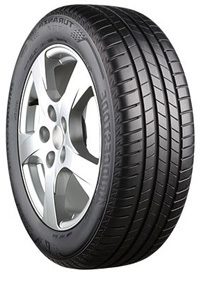 The environmentally friendly Bridgestone ECOPIA EP422 tire displays these features perfectly by providing better gas mileage through its improved rolling resistance.